The Red Sox have had a busy week, not to mention offseason. 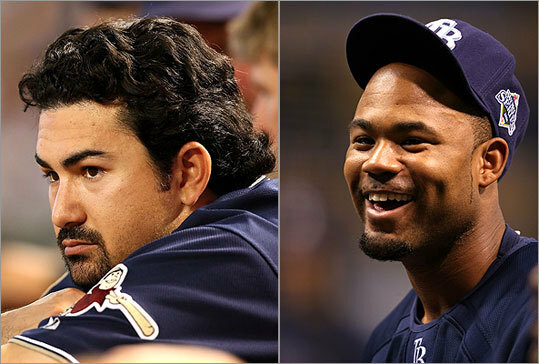 First they traded with San Diego for All-Star first baseman Adrian Gonzalez, and next they signed left fielder Carl Crawford away from their division rival Tampa Bay Rays. Read on to take a look at the new additions.